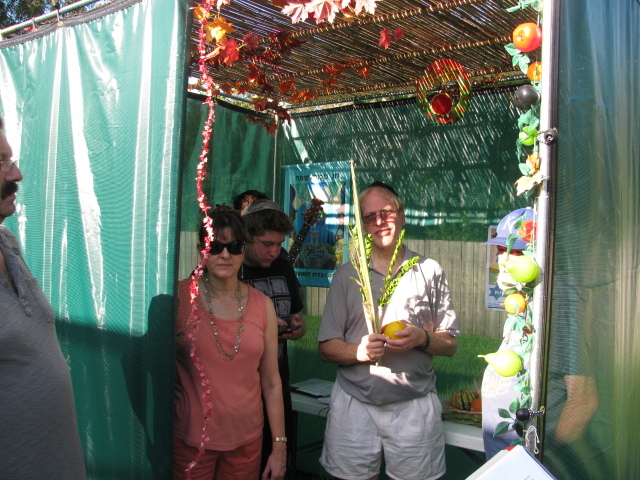 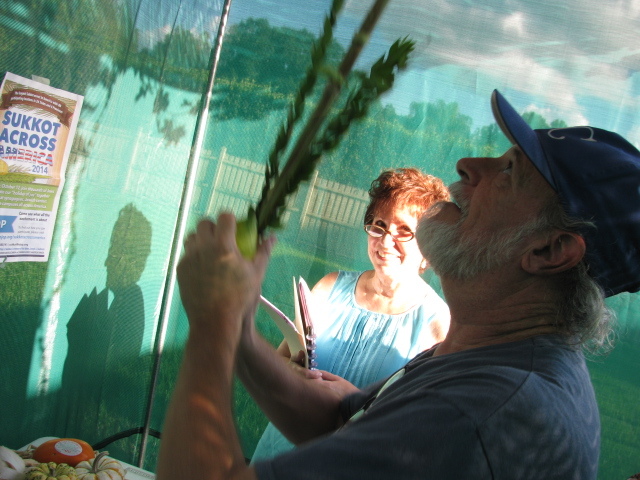 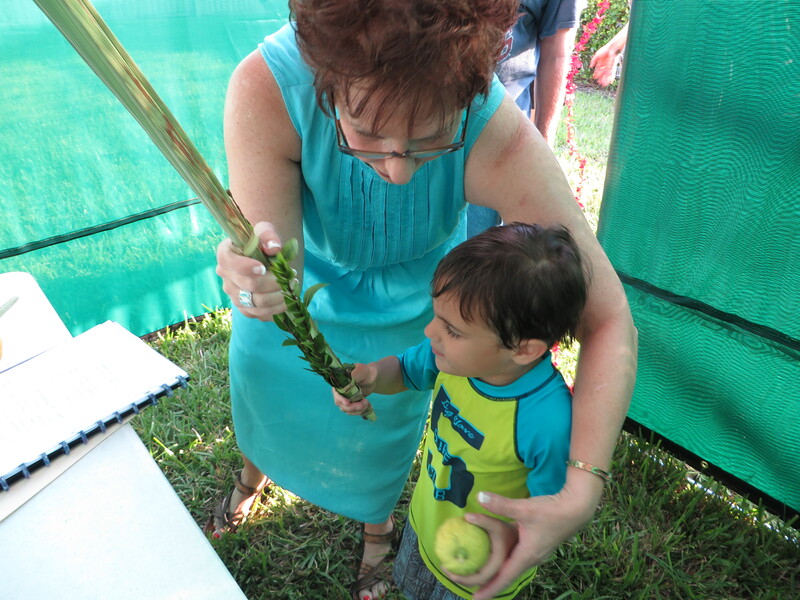 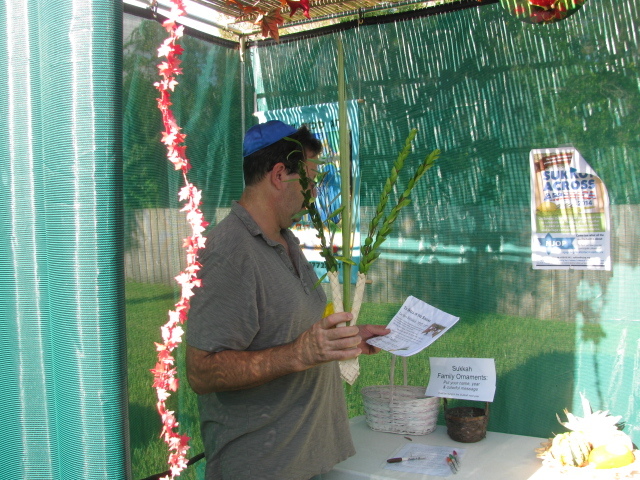 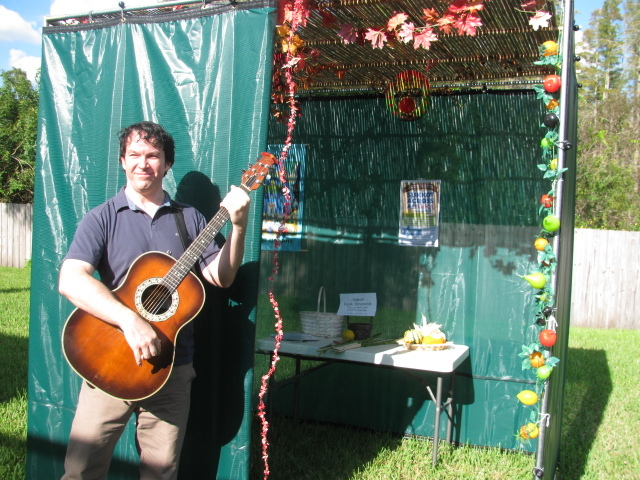 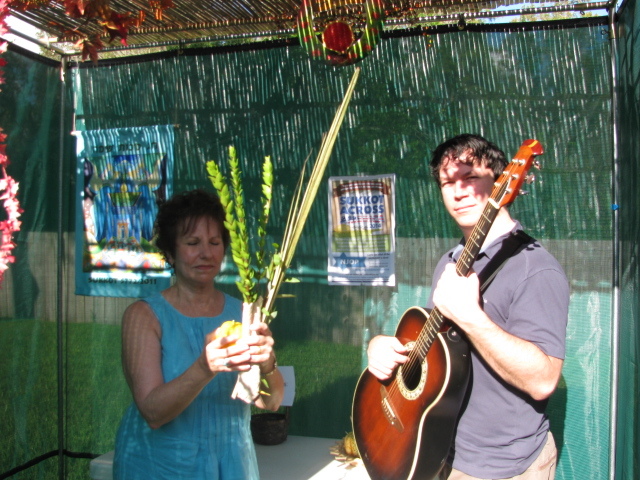 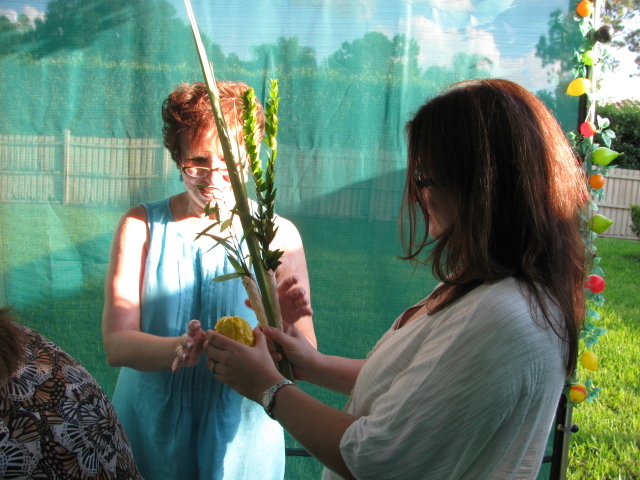 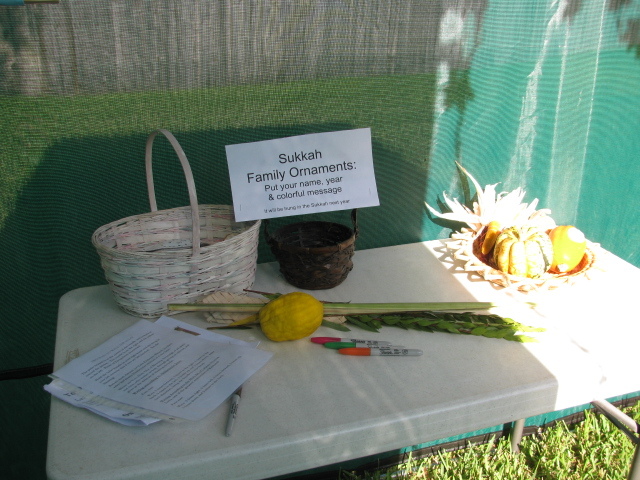 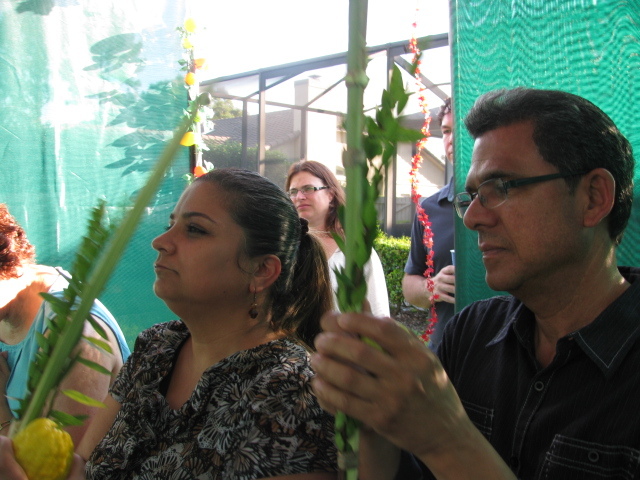 What a fabulous sukkot we had! 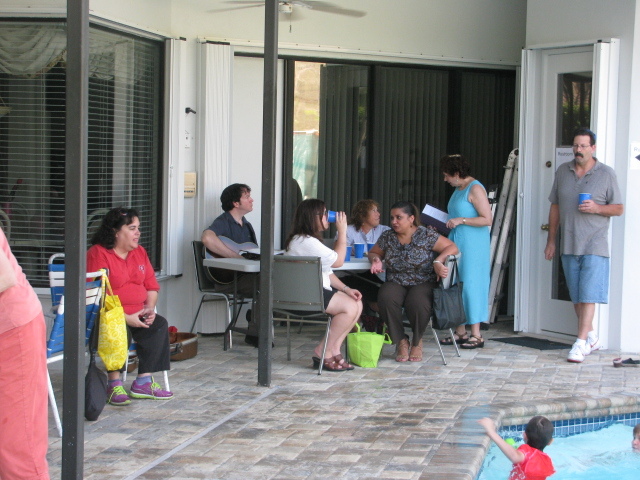 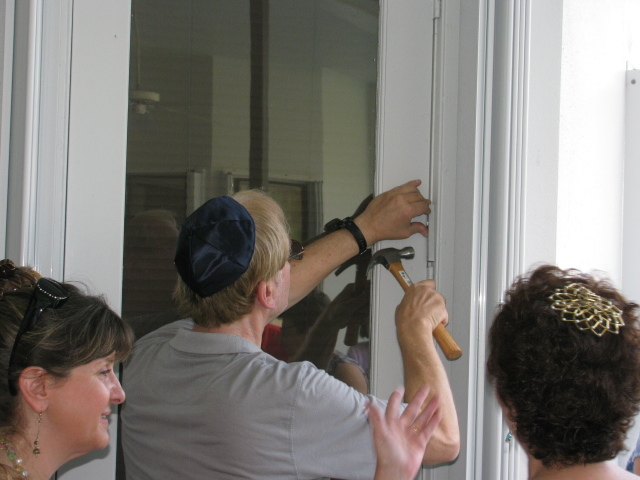 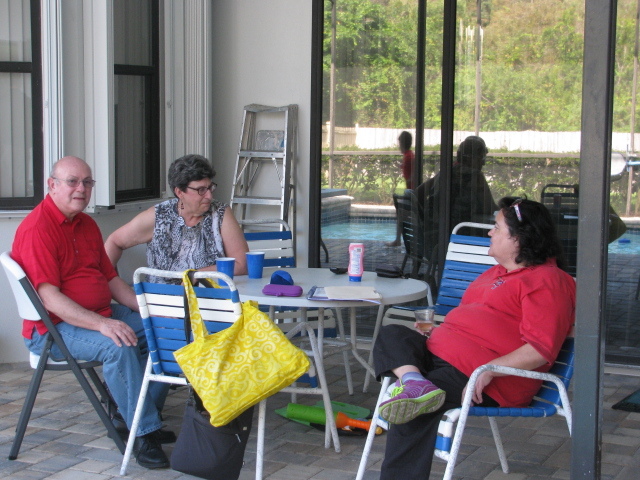 We combined the festivities with a pool party for the kids and a mezuzah hanging celebration for the Freedlands who hosted our party. 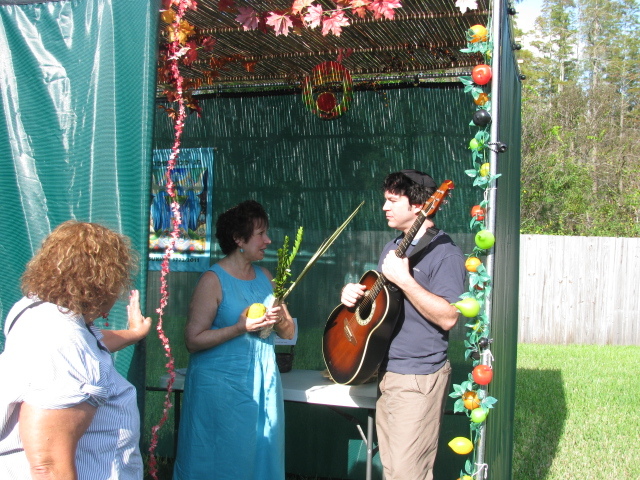 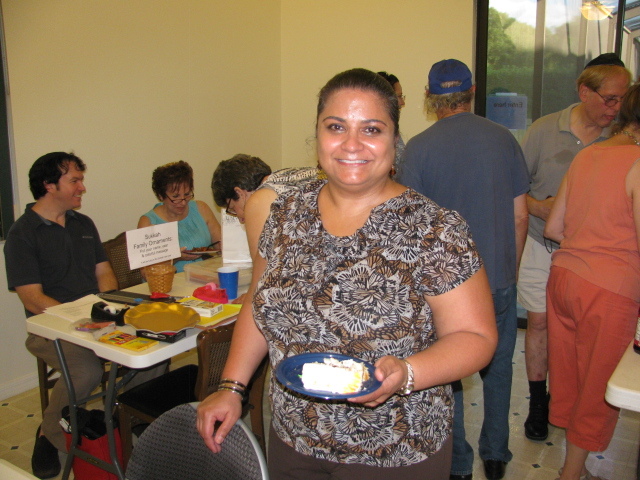 Very Special Thanks to Sukkot Across America for the support that they gave to us for our Sukkot gathering. 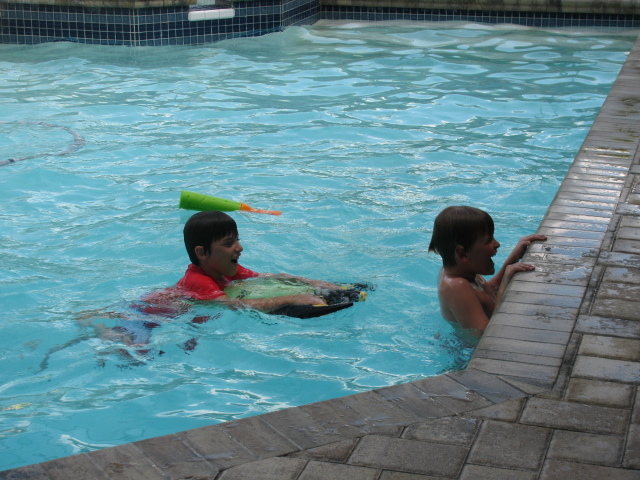 It made a great deal of difference.